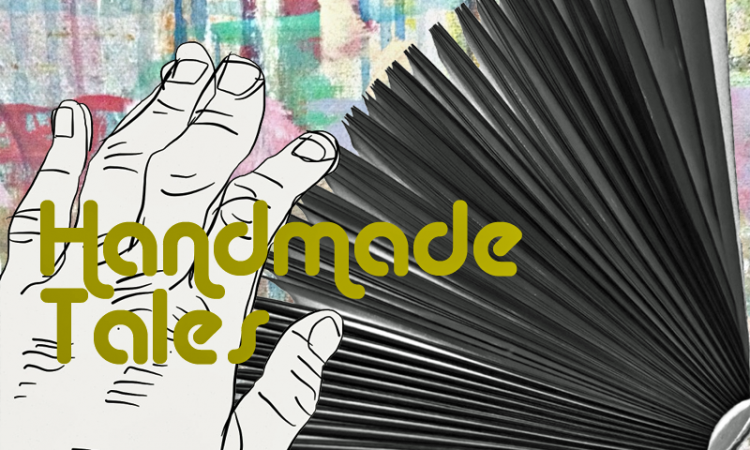 Modern small press publishing has its origins in William Morris‘ Arts and Crafts movement, with its organic grassroots sensibilities and emphasis on the object. If that sounds too rarefied, think of Morris as trailblazing a late Victorian version of punk rock’s DIY ethic. It is not such a fatuous notion as all that. 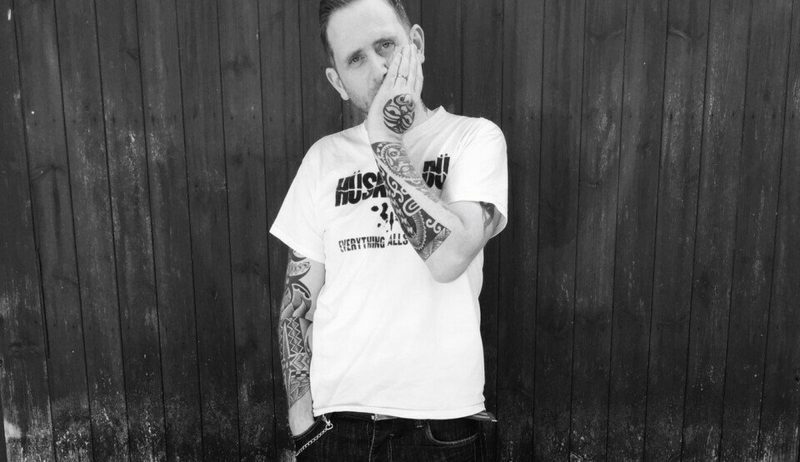 Writer Nathan O’Hagan credits punky mavericks Armley Press with inspiring his Obliterati imprint, which he set up with fellow author Wayne Leeming in 2017. “With Mick (McCann) and John (Lake) – and I mean this in the nicest possible way – if they can do it, anyone can do it. That’s their way of thinking. That’s why they call it punk rather than independent publishing. Growing up in Liverpool, Nathan and his father bonded over music, even before football. His father played tenor sax in a series of backing groups and cut a couple of singles with local heroes Bernie & The Buzz Band. “The second novel we put out – The Baggage Carousel by David Olner – is a brilliant novel, but you just know that any major publisher would look at that and think it too dark, too sort of twisted. Consider Ben Myers. Rejected by all the major publishers, he delivered The Gallows Pole to Kevin Duffy‘s Bluemoose Books instead, generating word-of-mouth sales and winning last year’s Walter Scott Prize for Historical Fiction. Tellingly Nathan says James Ellroy when I ask about his inspirations; Ellroy whose historically rooted meta-fictional crime writing functions as a Gothic palimpsest for America’s recent past. “Chuck Palahniuk is a big influence as well – Fight Club and Choke in particular. Some of his stuff is very hit and miss, but he does take risks and I admire that sensibility. Everything Falls Apart, Nathan’s new collection of short stories shares its title, (and probably some of its spikey DNA) with an early Hüsker Dü album. His disparate rattlebag of muck ups and screw ups generally hail from the darker recesses of the human imagination. 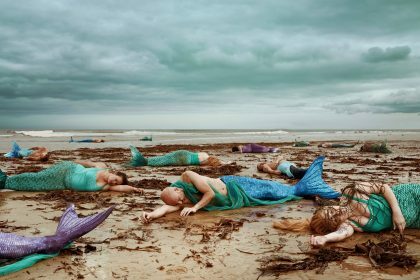 It has to be acknowledged, they are a grim bunch. Obliterati finds and commissions new writing through a submission window, rather than operating an open door policy. Nathan and Wayne both have to agree on a work’s merit, or one has to convince the other. There has been some grumbling about major publishers poaching authors from smaller independents, similar to the whiny blinkered missives about big record labels signing indie bands which used to clog up the NME‘s Gasbag in the 80s. 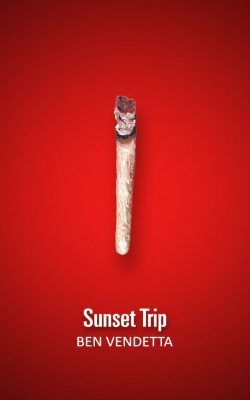 Obliterati also has a bona fide American novelist on its books, Elephant Stone‘s Ben Vendetta who recently completed his rock n roll trilogy with the elegiac Sunset Trip. Nathan’s can-do attitude is positively affirming. Why not check out Obliterati’s growing band of outsiders and explore post-punk publishing at its best? 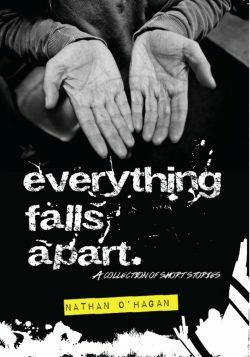 Read Thumbs Up from Nathan’s new collection of short stories Everything Falls Apart (self-published). Interview with Obliterati author, Russ Litten.